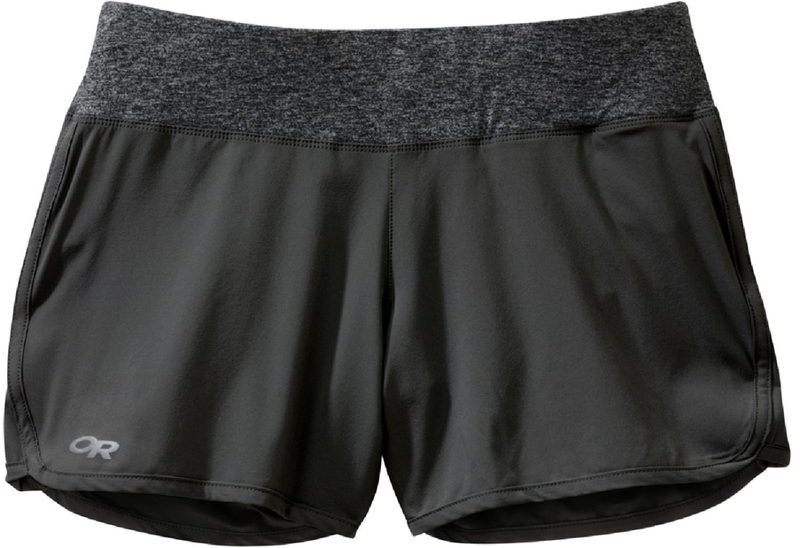 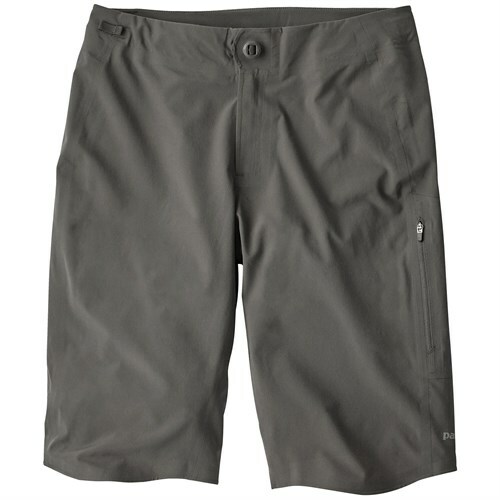 The liner-less Zendo Shorts offer just what you need in a running and fitness shortlight, breathable, quick-drying comfortwithout anything you dont. 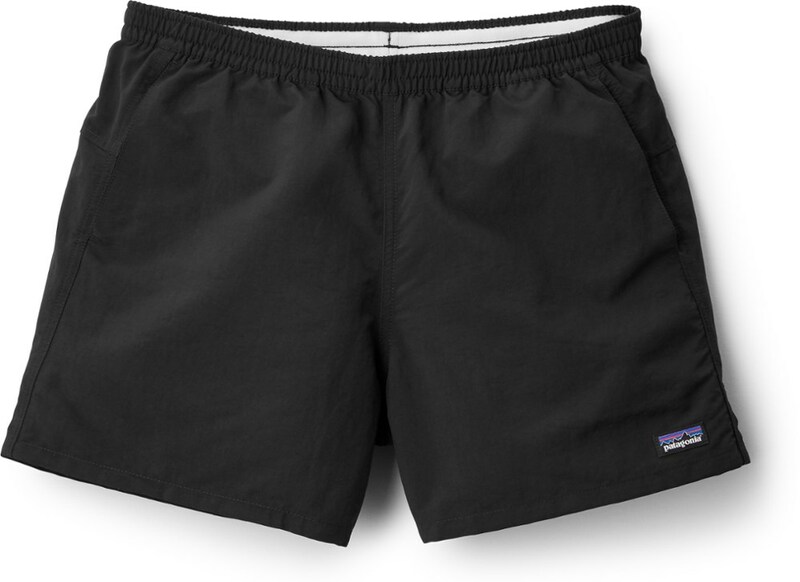 Simple, sleek and stretchy, they feature a stealth waistband pocket and a sporty five-inch inseam. 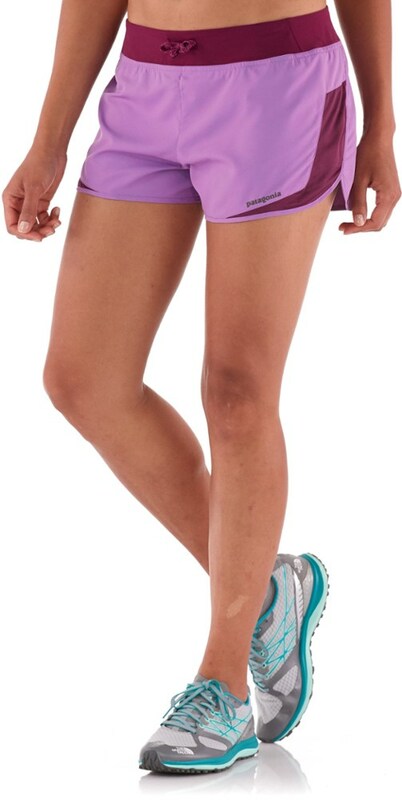 Theyve got you when youre counting down squats on leg day and when youre racing an afternoon shower down the trail. 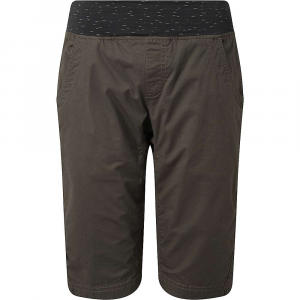 Outdoor Research Women's Apparel Clothing Zendo - Womens Black 14 2501440001303.